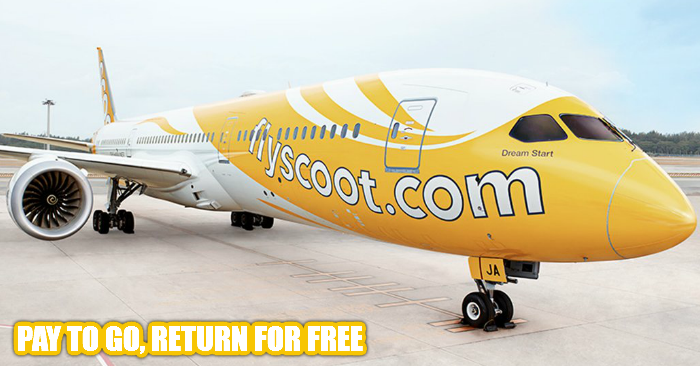 Scoot is running this exclusive sale on 12 Feb 2019. 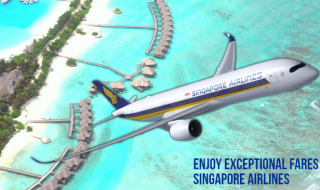 Enjoy special promo fares to hot destinations including Taipei, Hong Kong, Bangkok and more. 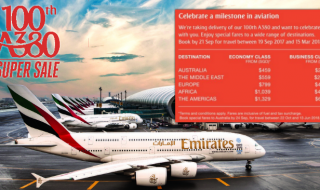 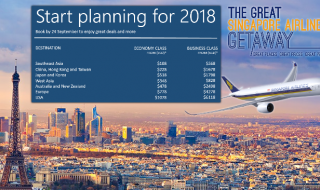 Fly direct to Japan from $66 all-in? 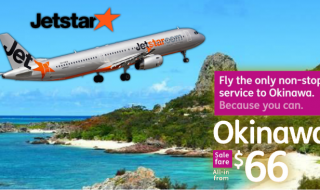 Jetstar to launch non-stop flight to Okinawa from Nov 17, runs a 72-hour flash sale from 1 – 3 Aug 17.